It is important to visit an LPG specialist when tuning your vehicle which runs on dual fuel. This is why we place importance on the ‘ONE STOP SHOP’ which we have created. 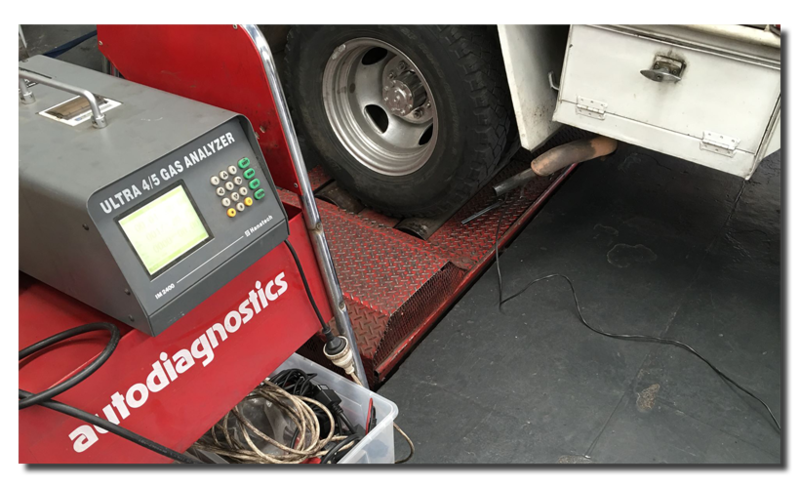 Taking a vehicle which requires tuning to a workshop that is not familiar with LPG causes the driver more hassles and more expense. We use specific spark plugs with a specific heat range and spark plug gap and Gasmaster stainless steel leads which ensure no backfiring and hassle free driving. When utilising the dyno we are able to make small changes to the setup and configuration of your car. In some vehicles, there is very little to change and in some other vehicles there is much more to change. A dyno run will make improvements to power, reliability, fuel economy, greater torque, and improved throttle response.